Ultra Strong Base Coat, 9/100 ml. 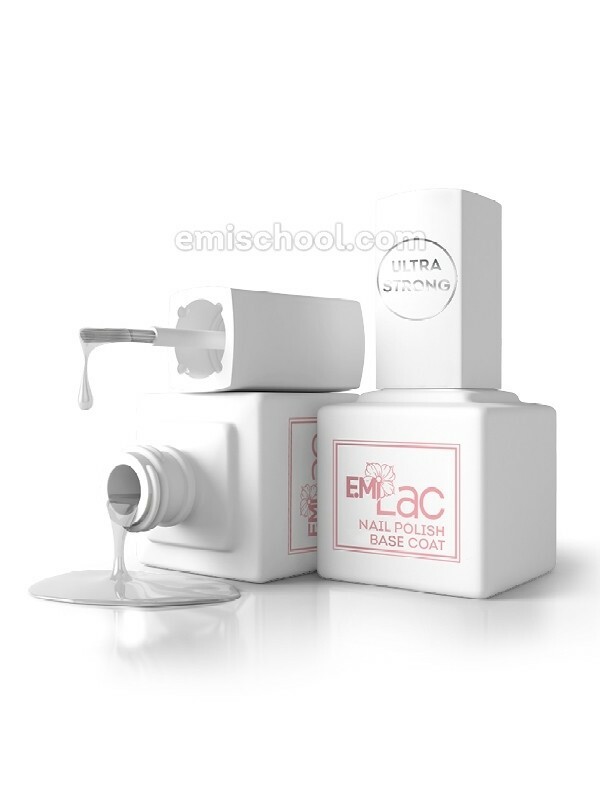 E.MiLac ULTRA STRONG BASE COAT FOR NATURAL NAILS! Contains innovative Pro-UV technology. It has special polymer which causes a stable coat polymerization at daylight. Hypoallergic, cares and protects nails from colouring pigments.